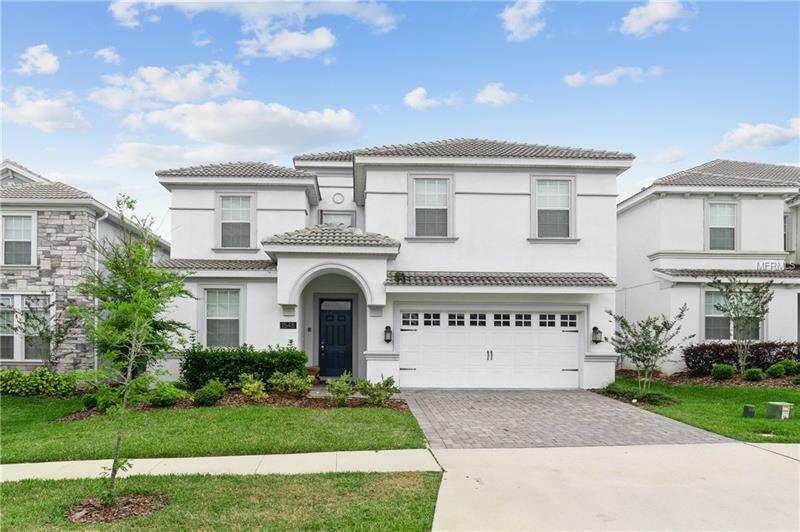 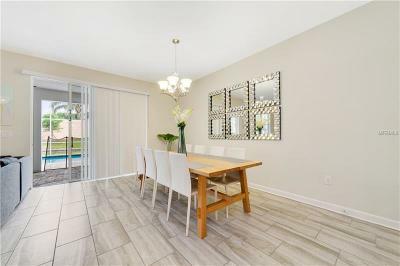 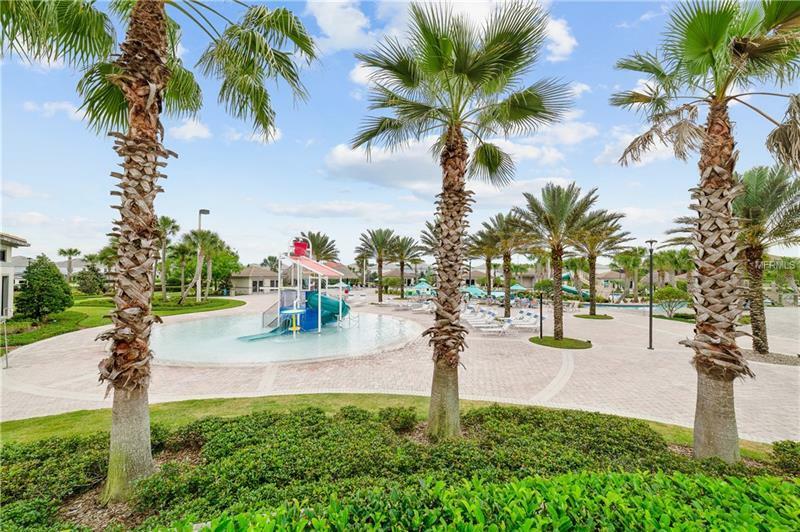 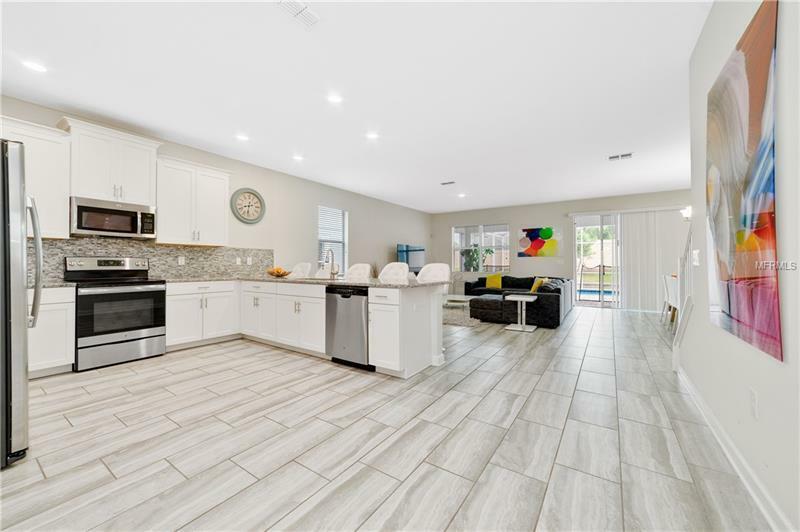 Beautifully and professionally furnished 8 beds vacation property located at golf course community ChampionsGate which offers Clubhouse and water park with Lazy River, Water slides, Swim-Up Bar, Spa, Splash Pad, Grill, Bar, Fitness Area, Movie Theater, Games Room, Tiki Bar, and Cabanas. 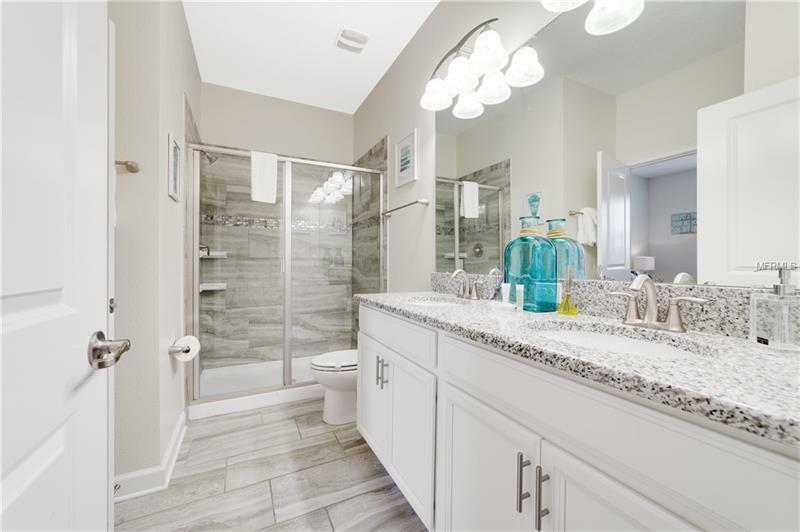 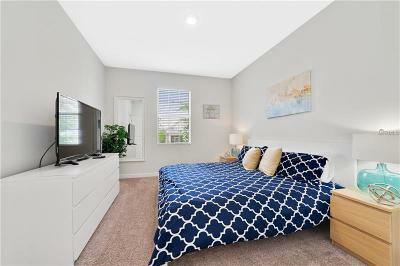 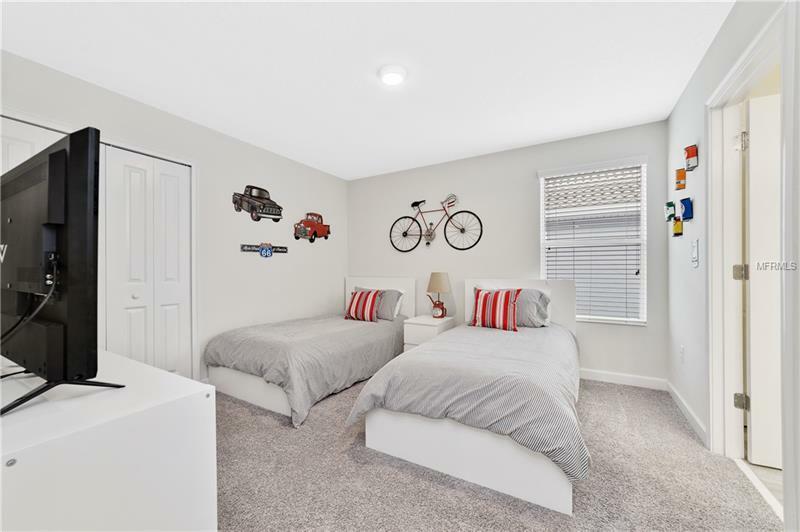 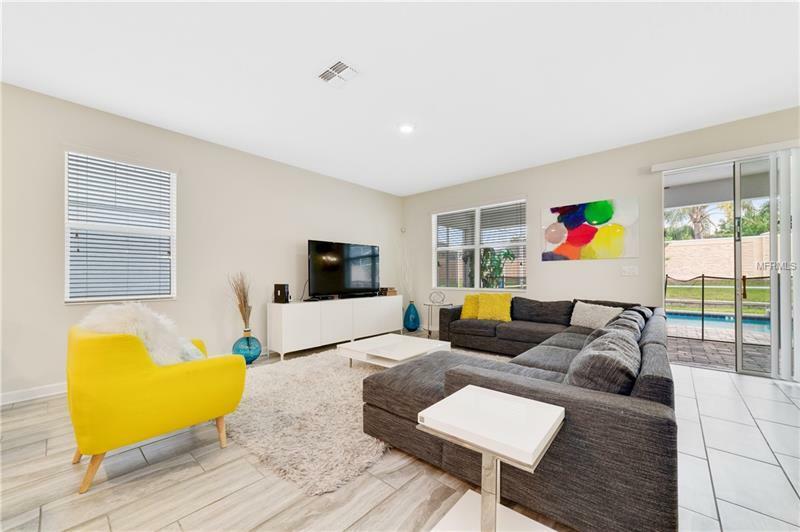 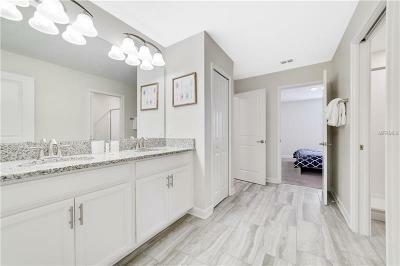 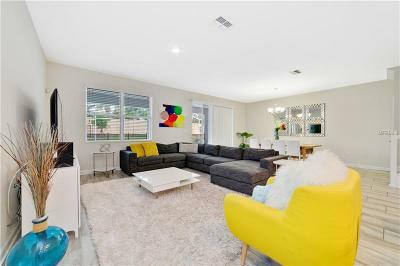 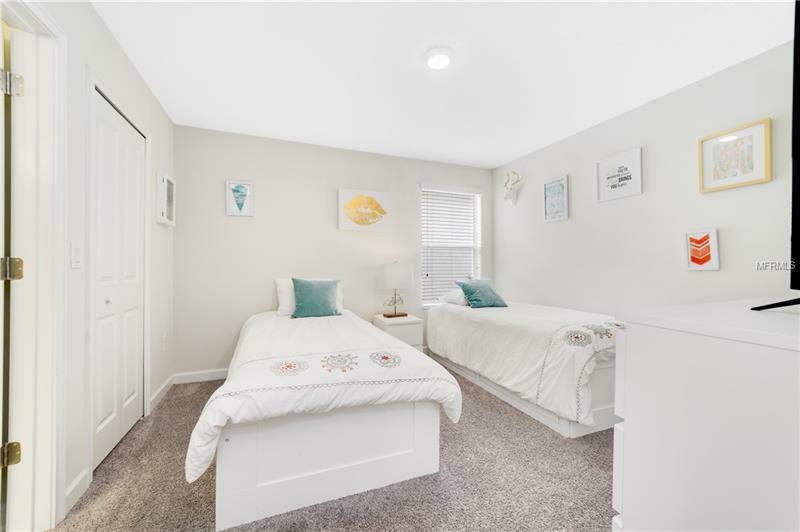 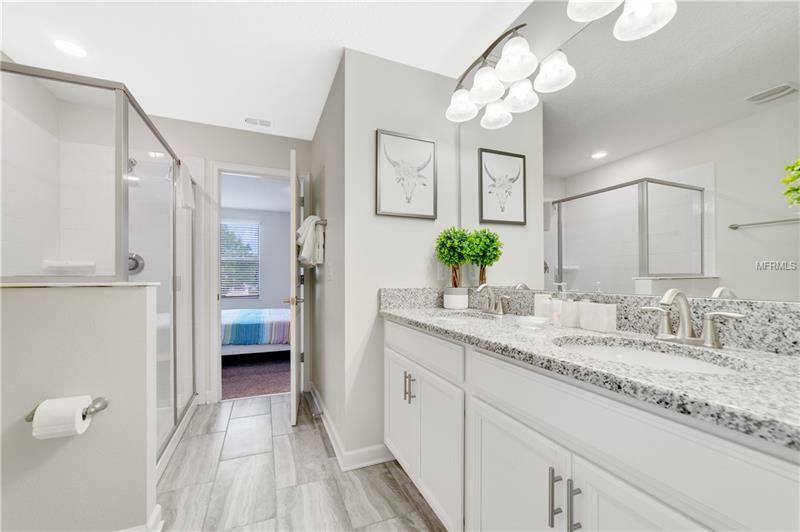 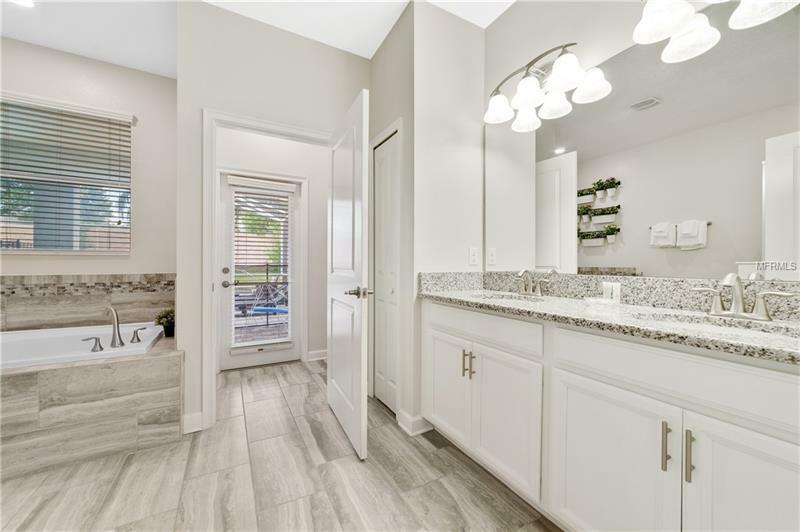 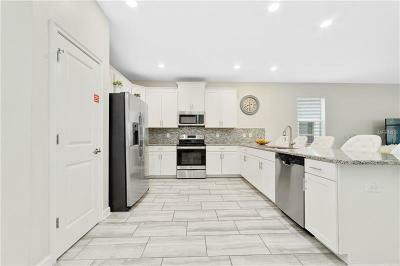 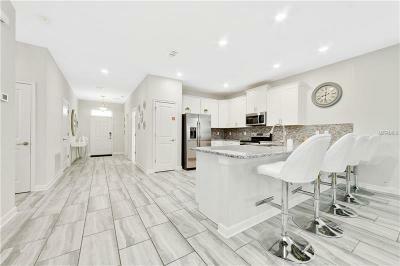 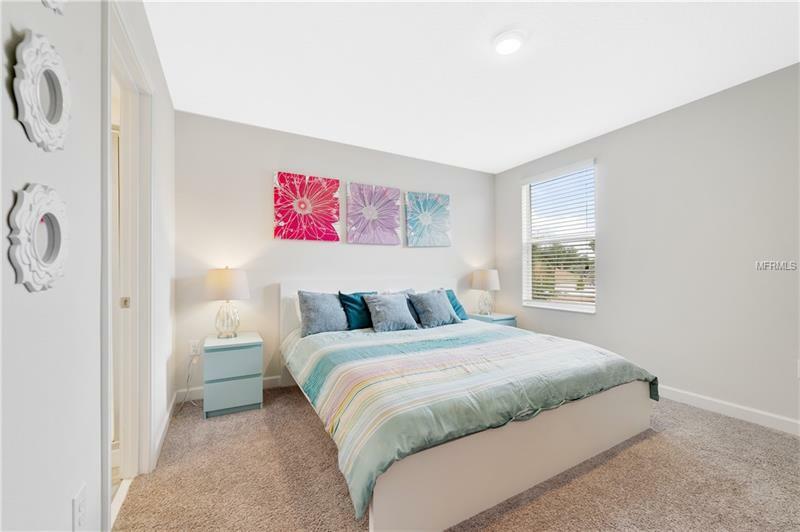 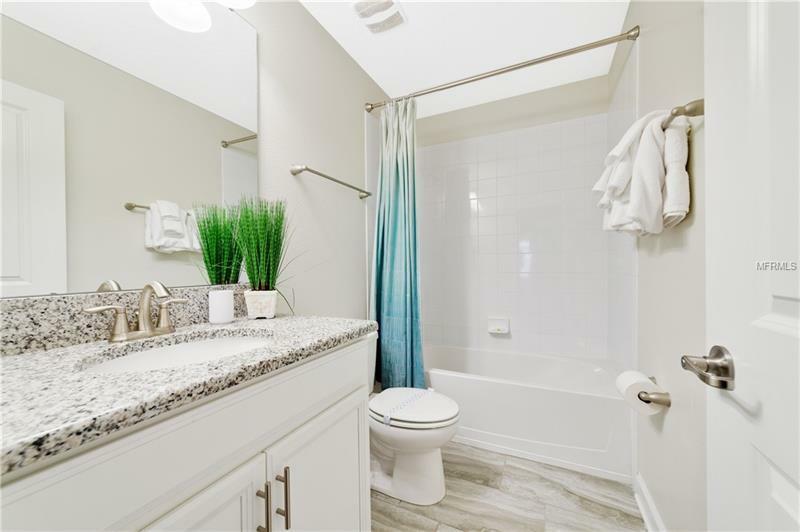 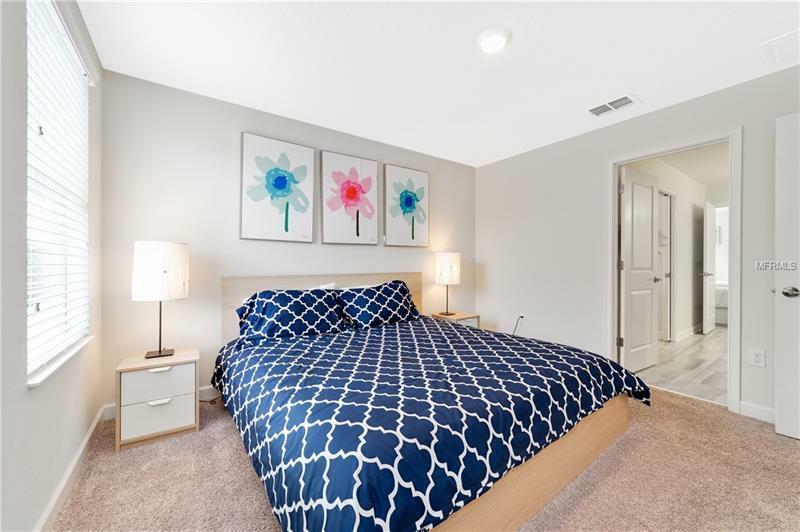 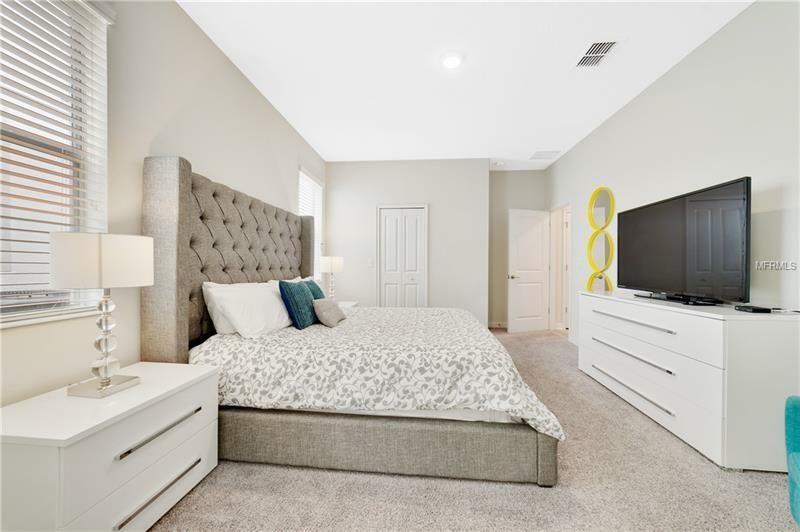 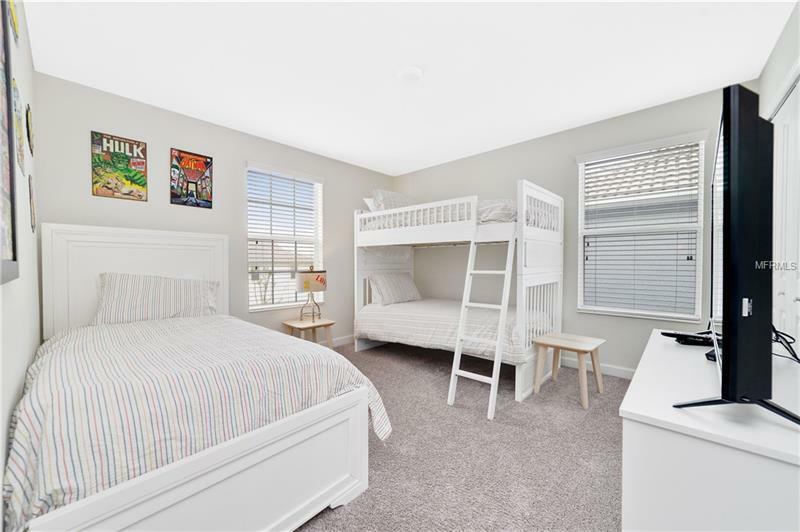 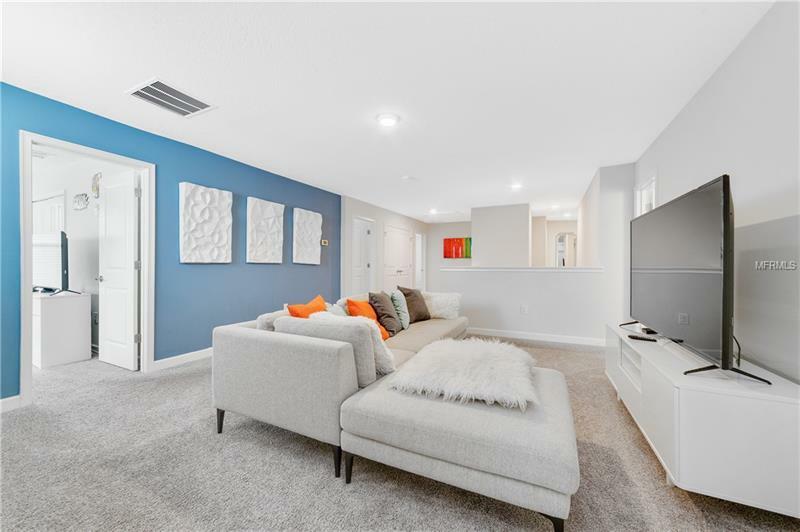 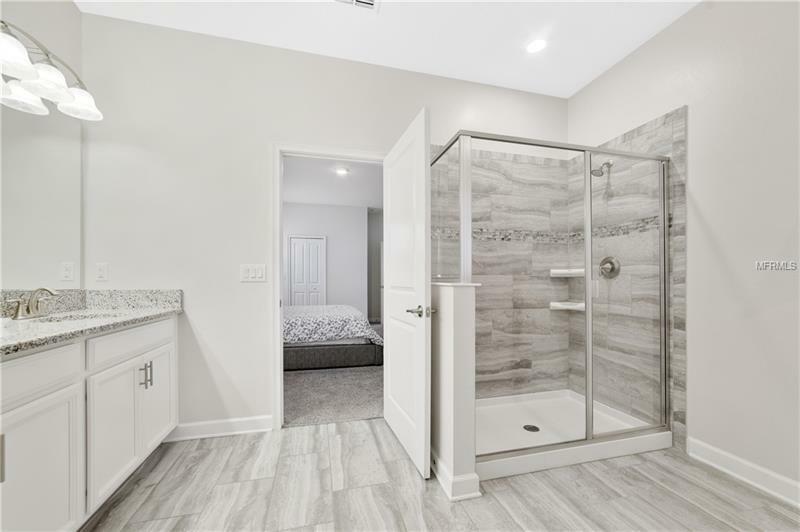 All stainless steel appliances, luxury master bedroom en-suites downstairs, all the other bedrooms upstairs, sitting/family area, flat screen televisions in all rooms. 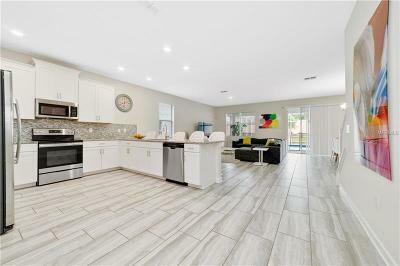 Well equipped kitchen, family room dining room area downstairs makes a perfect opportunity for family gatherings. 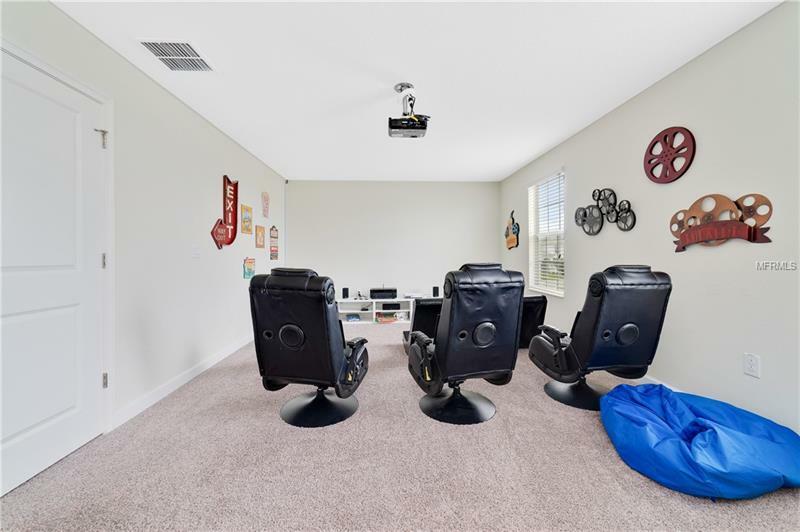 Big gaming room and loft area upstairs, perfect for entertaining. 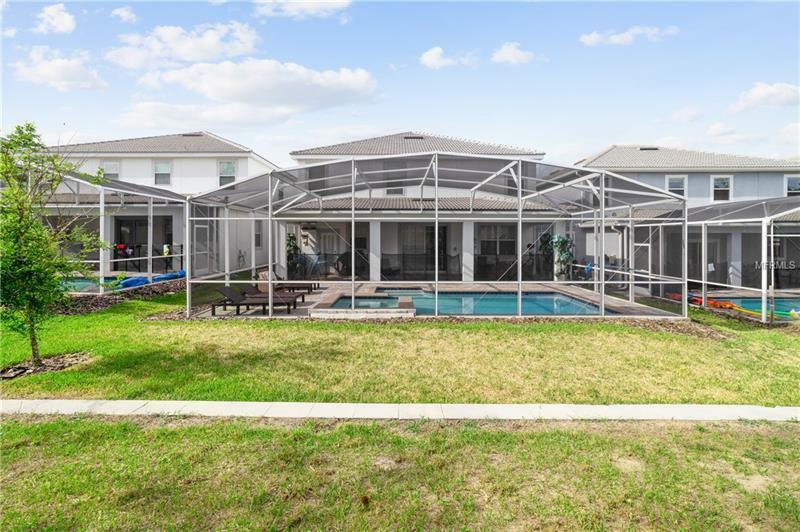 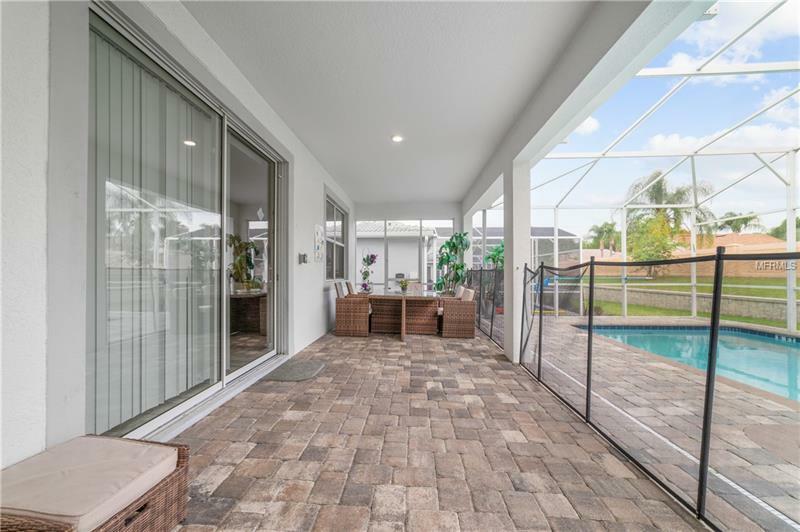 Private back yard with an enclosed screened pool area with huge covered patio offers the best fun family time to enjoy your vacation.